Beat the heat in warmer weather with this ulra-cooling shower infused with cooling menthol. Start your day with this invigorating and cooling shower gel that instantly wakes up your senses. Infused with Verbena and menthol for an icy effect on the skin, this shower gel instantly cleanses and refreshes. 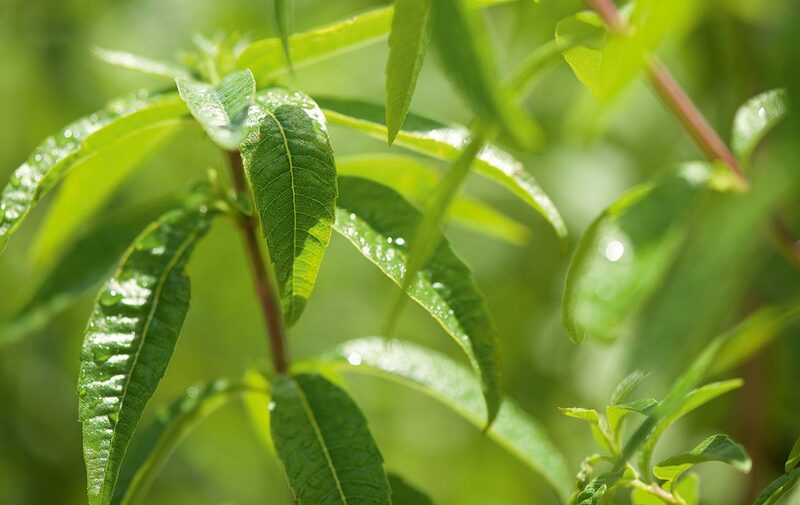 For the ultimate cooling impact, try it on dry skin and work it into a lather with a touch of water to release the Verbena scent, before rinsing. The perfect escape those hot summer days and nights. Love this shower gel - on hot and humid summer days it really does make you feel cooler even after you get out of the shower!